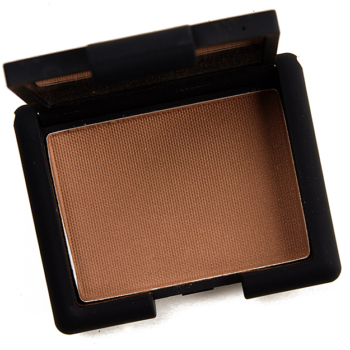 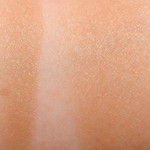 NARS Laguna is a warm brown with a pearl finish that is permanent and retails for $36.00. 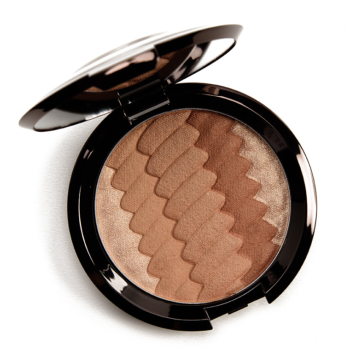 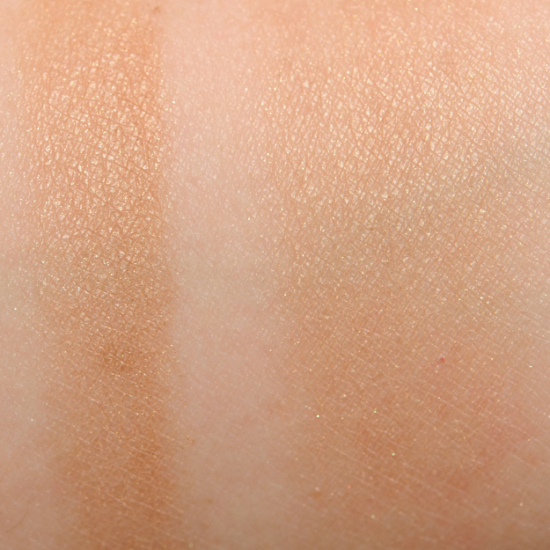 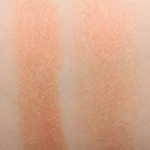 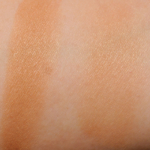 In comparison, Becca Sunrise Waves is a warm brown with a luminous finish that is permanent and retails for $38.00. 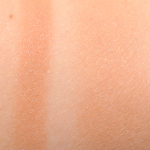 How similar is Sunrise Waves to Laguna?